We offer a variety of services and are only limited to your and our imaginations. Below is a small list of services we offer. If you do not see something listed please ask. We can ship almost any where in the world. 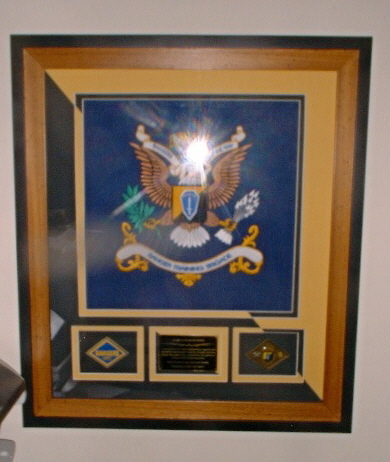 We have shipped frames to Iraq and Kosova and almost every where in the states. All shipments will go either FedEx or UPS. Our turn around time varies with each project. I try to get everything out with in 1 week. Unfortunately sometimes there are unforeseen accidents that come up and must be taken care. I will work with everyone and ask that everyone works with me. Special orders or special cuts might take longer. I have several hundred frame styles to chose from and several different types of wood plaques. If you have any questions regarding the length of time it will take please ask.